Established on 20 December, 1994. 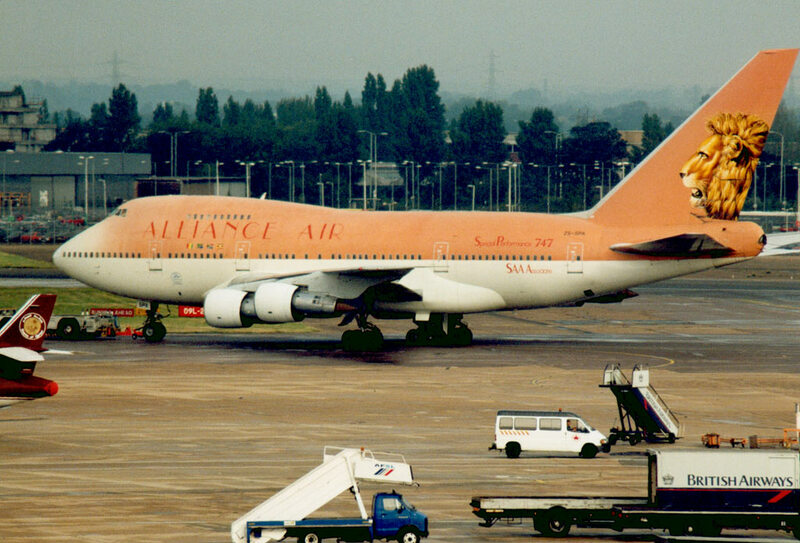 Alliance Air was a joint venture, long haul carrier, between South African Airways, the Governments of Uganda and Tanzania, and their national airlines. The name was changed to SA Alliance in 1999. It ceased operations in mid-2000.